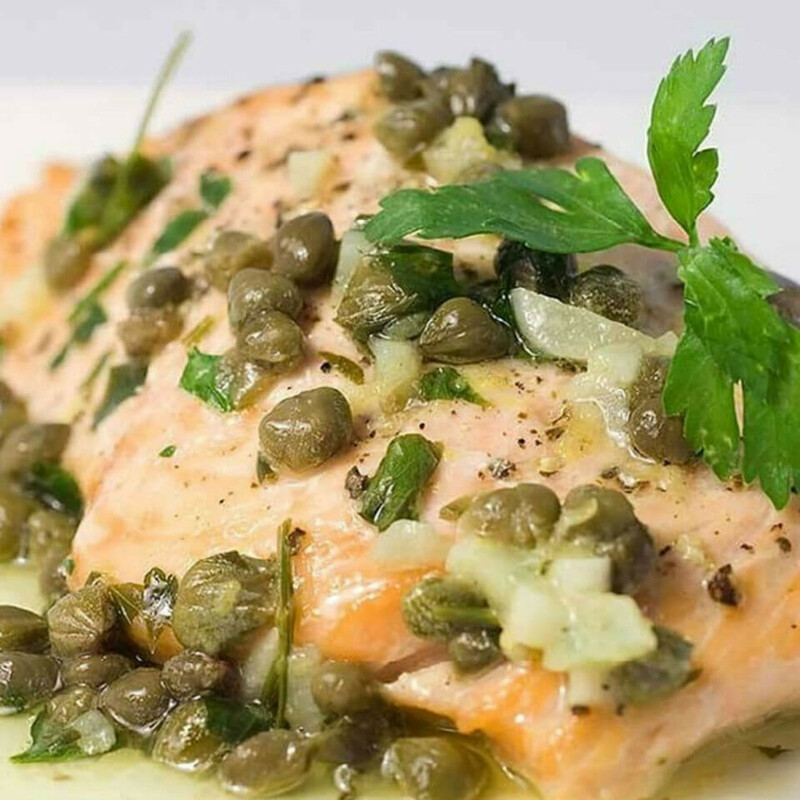 Adelmo's is celebrating its re-opening in Inwood Village. 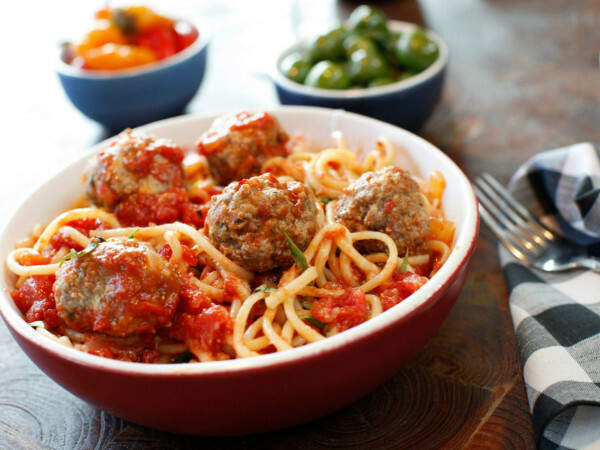 The iconic Italian restaurant left its longtime location on Cole Street in November 2015 to take over the space vacated by Bijoux. In a nice bit of synchronicity, the grand opening takes place the week of September 12, the exact date that Adelmo's opened on Cole back in 1989. That's sweet, like the bread pudding Adelmo's serves for dessert. 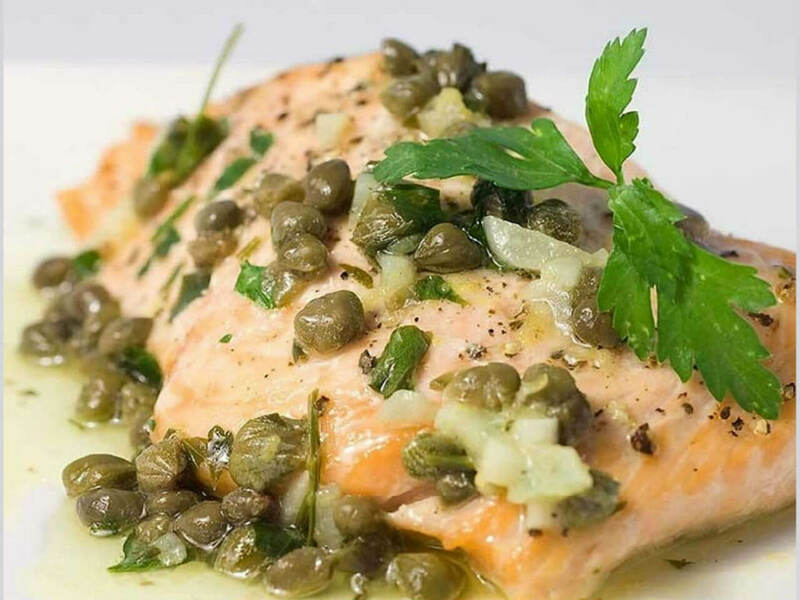 Namesake owner and consummate host Adelmo Banchetti says they'll be serving popular classics such as veal osso bucco, veal chop, and lobster ravioli, plus seafood dishes such as salmon with capers, and lighter luncheon fare. They have a custom-made temperature-controlled wine cellar, and they've beefed up their selection of half bottles. During opening week, they'll serve complimentary champagne and dessert. Free bubbly, yes. 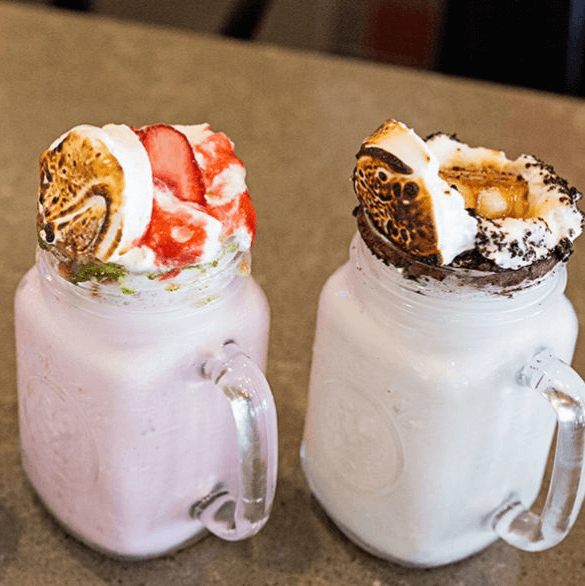 JuiceLand, the Austin-based smoothie and juice shop, opened at Sylvan Thirty, where it's serving smoothies, juices, and vegan fare such as taco salad topped with walnut chorizo and vegan queso. 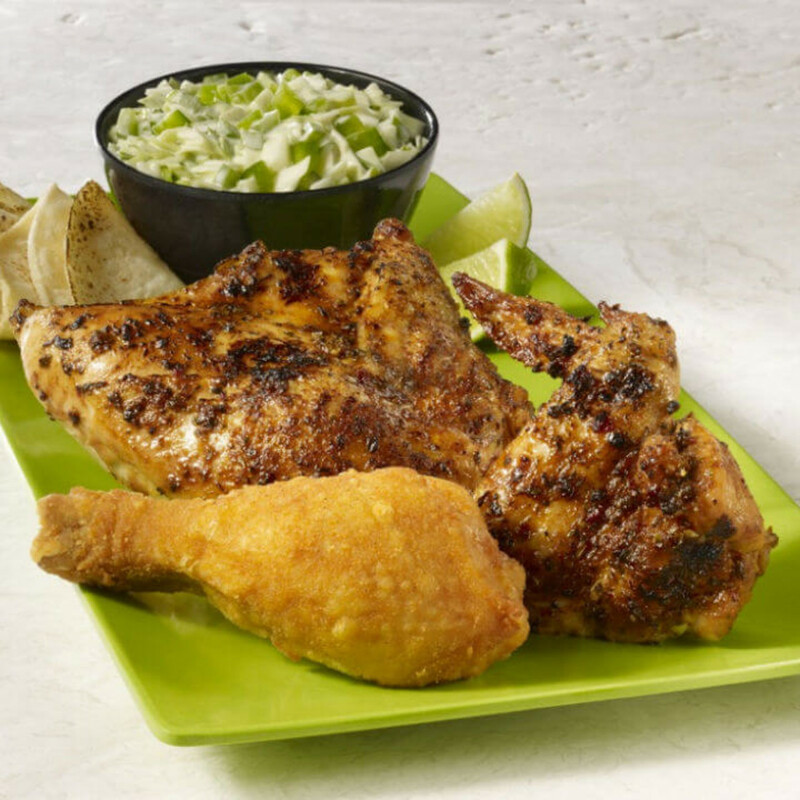 Pollo Campero opened a fifth branch in Dallas-Fort Worth, at 1380 W. Belt Line Rd. in Richardson, in what was once a Hollywood Video store. Video stores, remember those? 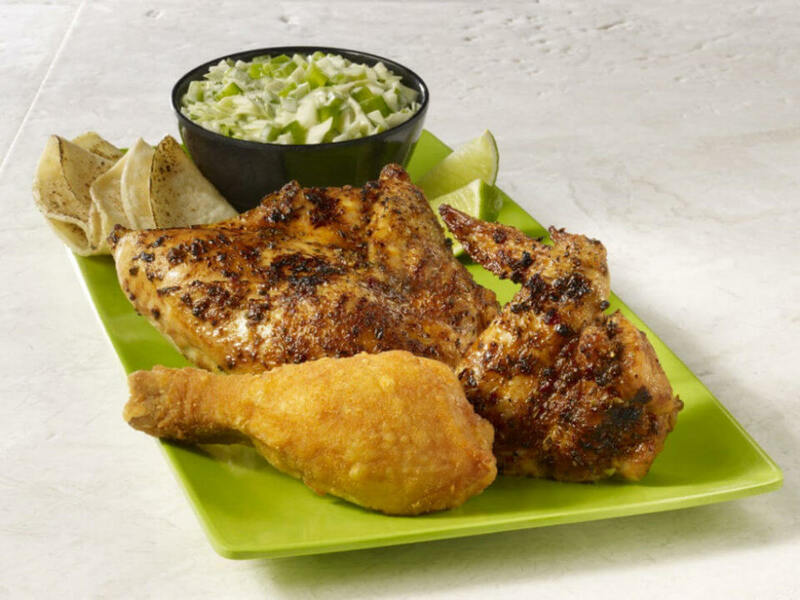 The Latin chicken restaurant chain will open at least two more restaurants in the area this fall, including one in Lewisville and another in Arlington. Nazca Kitchen, the Peruvian restaurant in North Dallas, is opening a second location in Uptown. It's going into a West Village space near Bisous Bisous Patisserie and will open in 2017. Ikigai Udon is a new noodle concept opening in Plano in December at 8245 Preston Rd., near the Nylo Hotel. 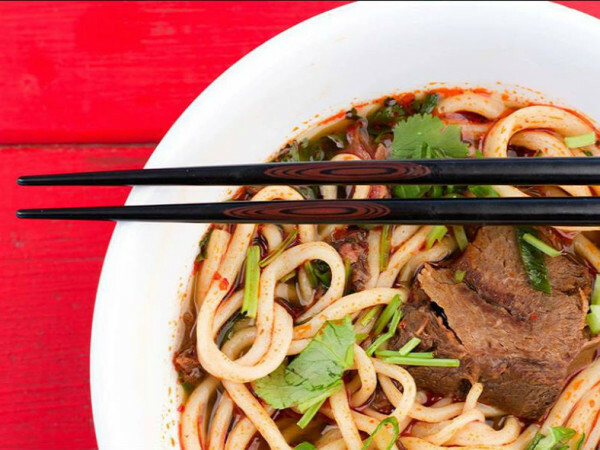 Noodle makers will make fresh udon in front of diners in a cafeteria-style dining room. The menu will also include musubi sandwiches and snacks such as tempura. Punch Bowl Social, a hybrid bar/bowling alley/karaoke lounge from Colorado, is opening a branch in Deep Ellum in 2017 according to Eater, although they do not give an address. Does it really count without an address? "Chefs in Snuffer's Arlington restaurant have been working on the Dakburger since late April, after discovering a promising recipe on a scouting trip to Mississippi. 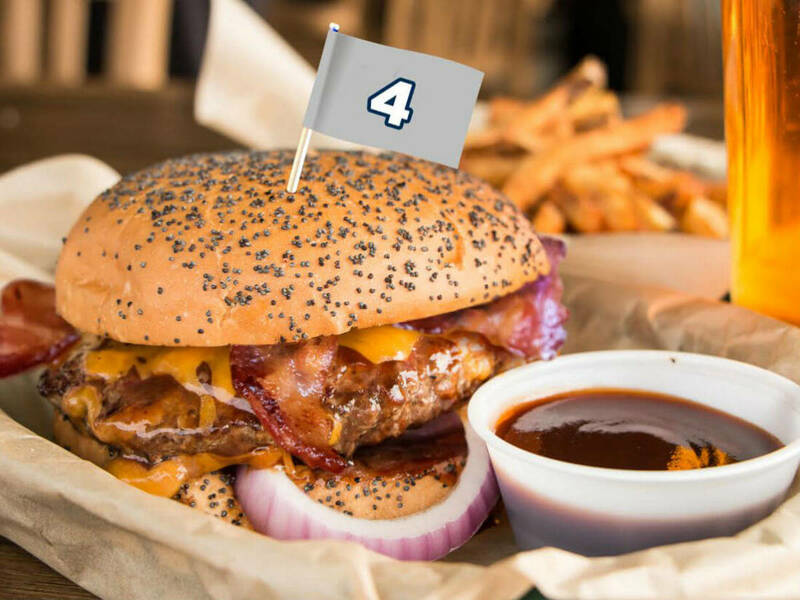 'The Dakburger has performed surprisingly well in limited testing, but we were planning to keep tweaking it in the kitchen for another year or so before rolling it out to compete alongside the veteran burgers on our menu,' says VP Tim Schroder. 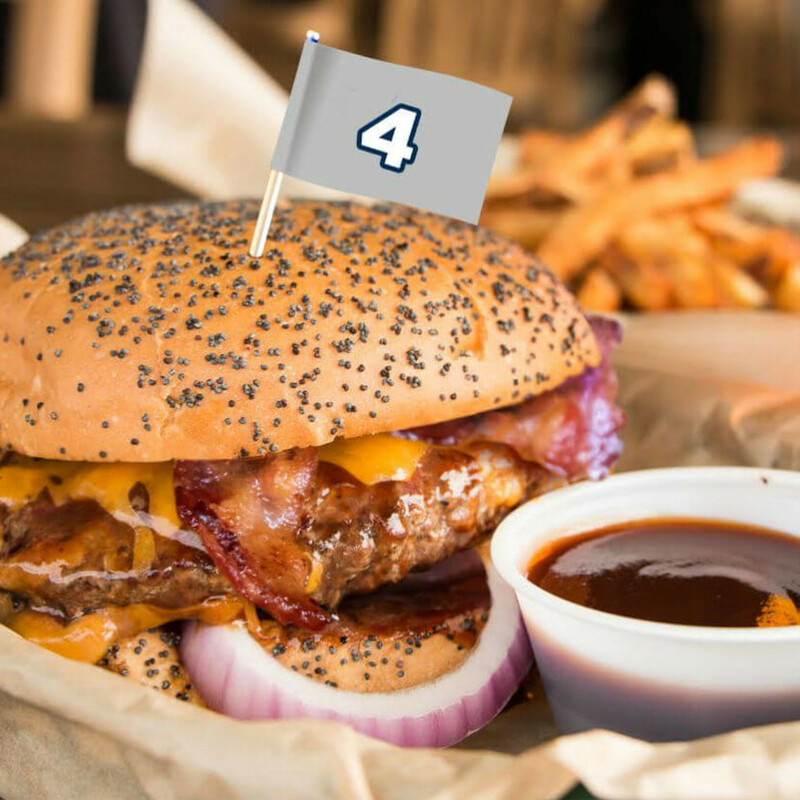 'We hope the Dakburger will become an immediate star and carry our menu for the next 10 years. Or at least the next six to 10 weeks.'" Anyway, the Dakburger has bacon, barbecue sauce, cheddar cheese, and red onions and is $7.79. 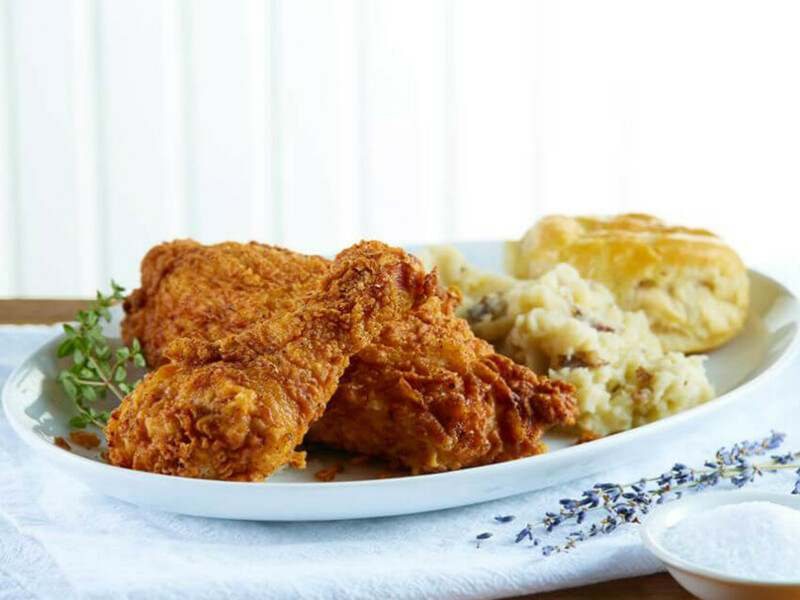 Street's Fine Chicken has opened a late-night, walk-up window on Saturday nights. 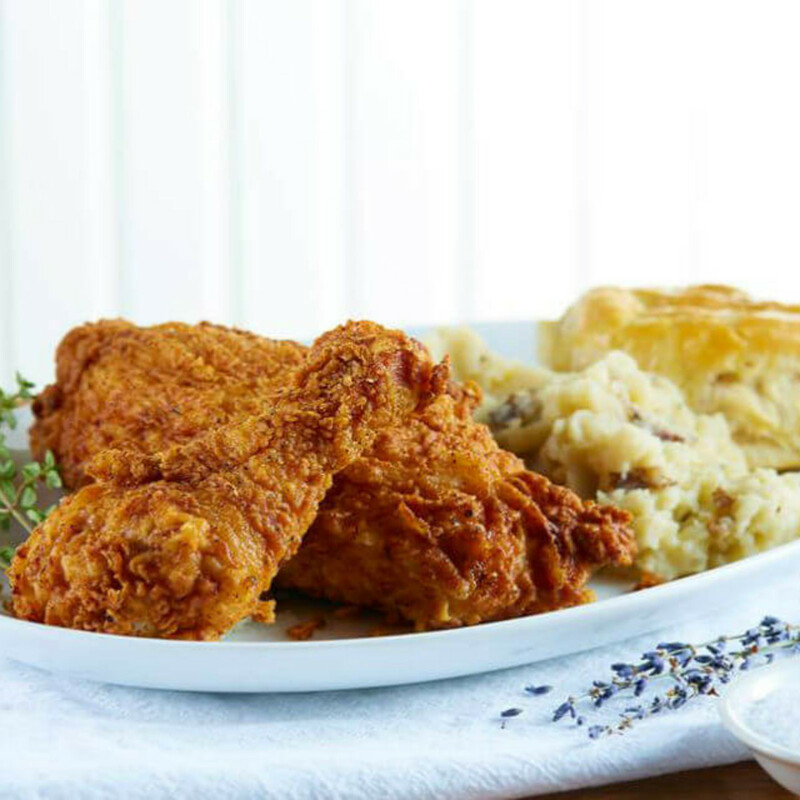 While the restaurant will close at 10 pm, a window on the left side of the building will then open at 1 am and stay open until about 3 am, serving rotating items such as chicken tenders, chicken and waffle on a stick, and chicken biscuits. They've also added Monday hours, both lunch and dinner. The Royale Magnificent Burgers in Plano has three new burgers on the menu: a guacamole burger, a Wagyu chili burger, and a lamb burger. 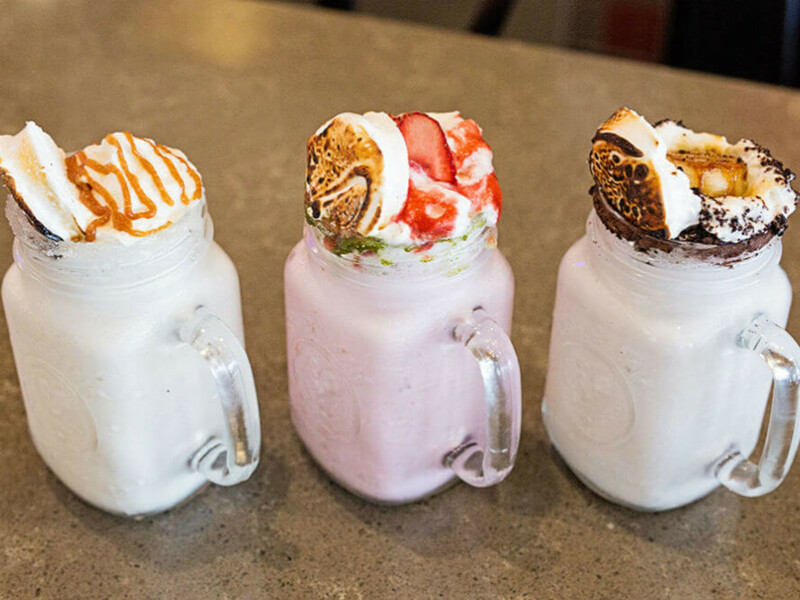 They've also added new "charged" shakes on top of the old chocolate-vanilla-and-strawberry, including salted caramel with Nassau Royale Liqueur, banana with Maker’s Mark bourbon, and s’mores with fluffed marshmallow vodka. 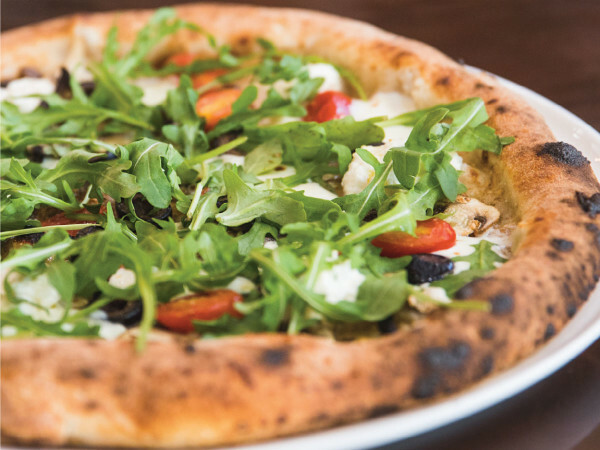 CiboDivino Marketplace is featuring Hatch chiles on a limited-edition Neapolitan-style pizza. It has pepperoni, Hatch peppers, and gorgonzola cheese. Dunkin' Donuts has introduced a fall menu which includes coffee, lattes, and macchiatos in two limited-edition flavors: pumpkin and salted caramel, served hot or iced. In perhaps even bigger news, they're now offering almond milk as a nondairy alternative to milk and cream. On the edible side, there's a glazed pumpkin doughnut, glazed pumpkin doughnut holes, and a pumpkin muffin topped with white icing and streusel. Pizza Hut is introducing a new pizza box with a playable Flick Football Field on top. It has goal posts, football triangles, and a score card. The game of flick football, aka paper football, finger football, Chinese football, or tabletop football — boy that is a lot of names — has historically been played for fun. But Pizza Hut is doing a free pizza contest you can win by posting videos of your flick football talents on Twitter, tagging @PizzaHut and using the hashtag #PizzaHutHut. The free pizza is from their $5 menu, so that's a lot of free advertising you're giving for a cheese pizza. Kenichi, the Victory Park sushi spot, has hired Carlos Mancera as executive chef, replacing longtime chef Bodhi Durant. According to a release, Durant moved to Oregon to grow pot. You don't see that kind of tidbit in a press release often enough. Mancera previously worked at Rapscallion, Boulevardier, Stephan Pyles, Bolsa, Nana Grill, and Eddie V’s. Kenichi is approaching its second decade in Victory Park, no small feat. Managing partner Joshua Babb says the restaurant will soon undergo a remodel to keep up with the Joneses, which in this case will be the new movie theater coming soon, as well as a new concept from restaurateur Tristan Simon.